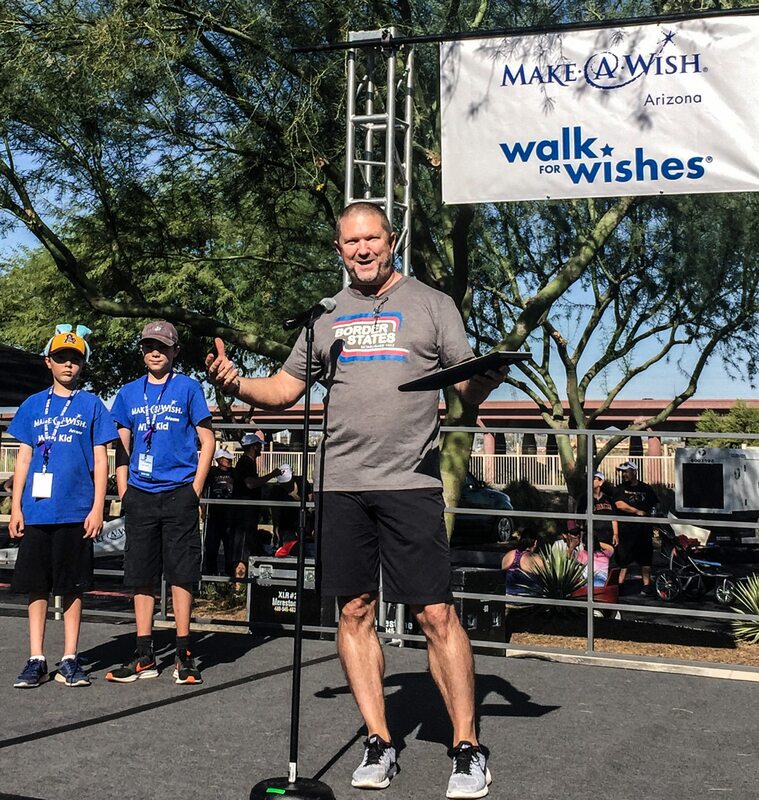 Matt Eddleman is named top individual fundraiser Oct. 15 for the Walk for Wishes event in Tempe, AZ. 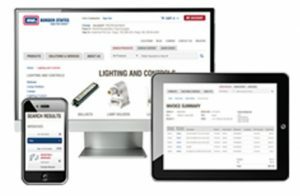 One small step for employee-owners, one giant leap for kids in need. 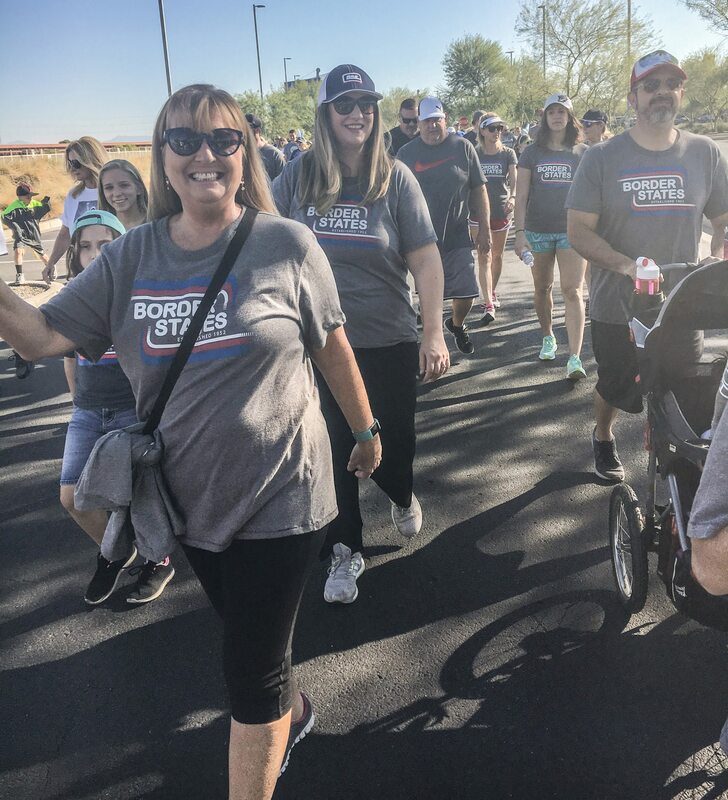 That’s how Matthew Eddleman sees his team’s role in their second Walk for Wishes® event, which took place Oct. 15 in Tempe, AZ. 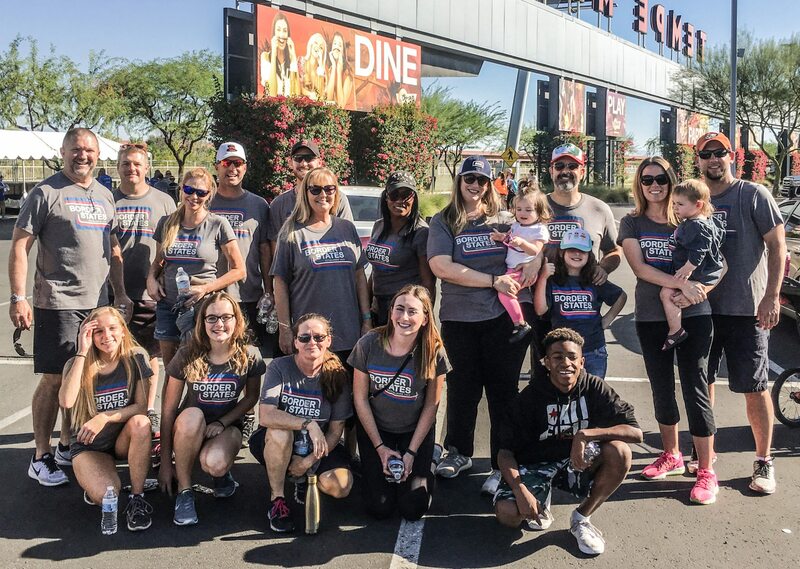 The 2-mile trek around Tempe Marketplace is one of the largest fundraising initiatives put on by Make-A-wish Arizona. 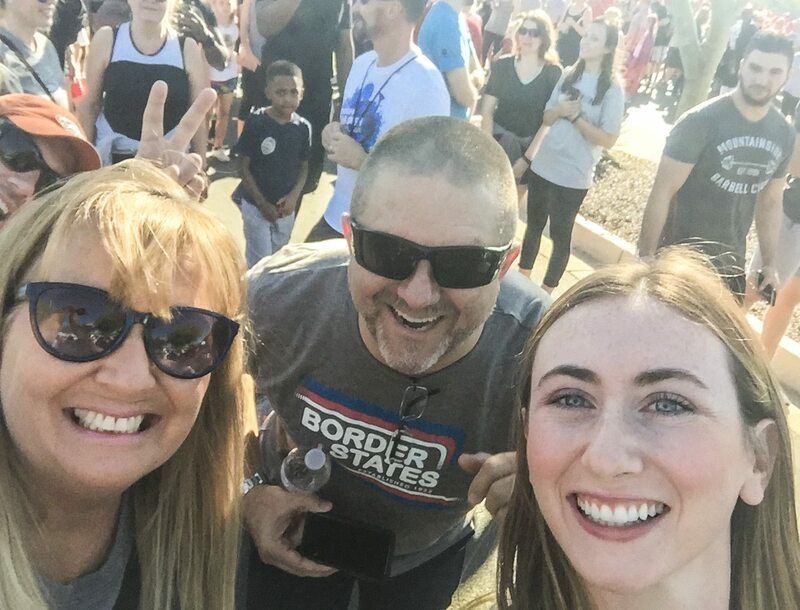 Team Border States participates in Walk for Wishes. Eddleman received an award for being the event’s top individual fundraiser, bringing in $5,600. However, he gives credit his team, who raised an additional $1,400 through a fun jeans week and barbeque lunch prior to the event. The group took sixth place in terms of fundraising. Started in 1980, Make-A-Wish Arizona has evolved into a dedicated community of volunteers, donors and Arizona families who have helped grant more than 5,500 wishes. Eddleman is a father, which is partly why the organization is near and dear to his heart – he’s served on the board of directors for a little more than a year. 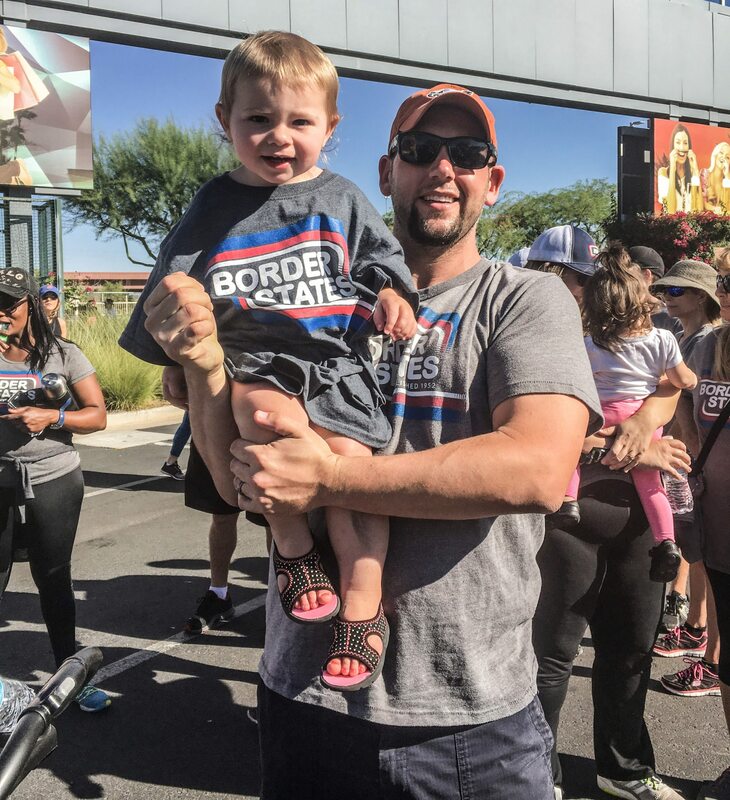 Eddleman is also excited for Border States’ Tucson, AZ, branch to take part in its second Walk for Wishes®, which takes place Oct. 21. 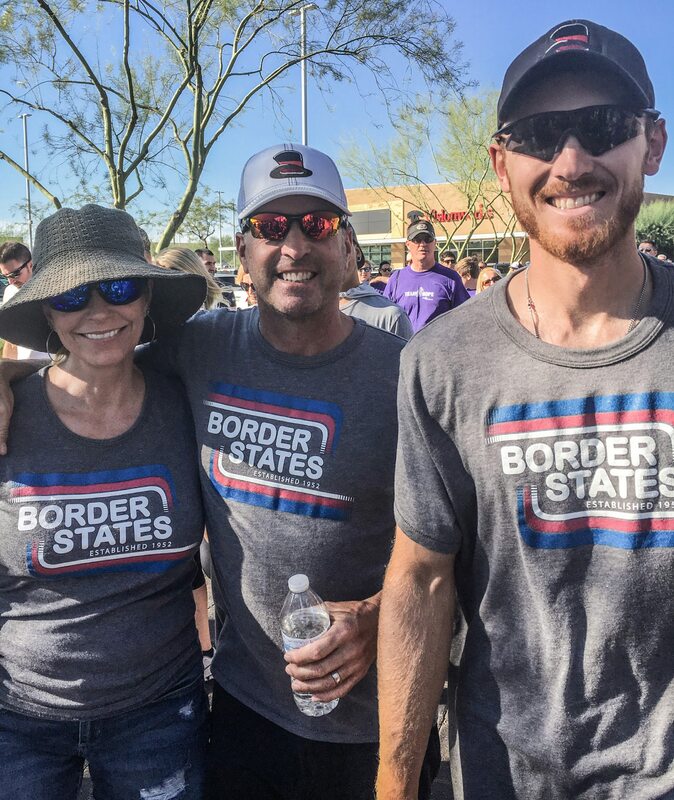 It’s yet another reminder of the culture of support that exists at Border States.